This can vary. They are good until the expiration date as long as the zipper end is closed, however, the flavor does fade. The flavor can be preserved by storing in the refrigerator after opening. 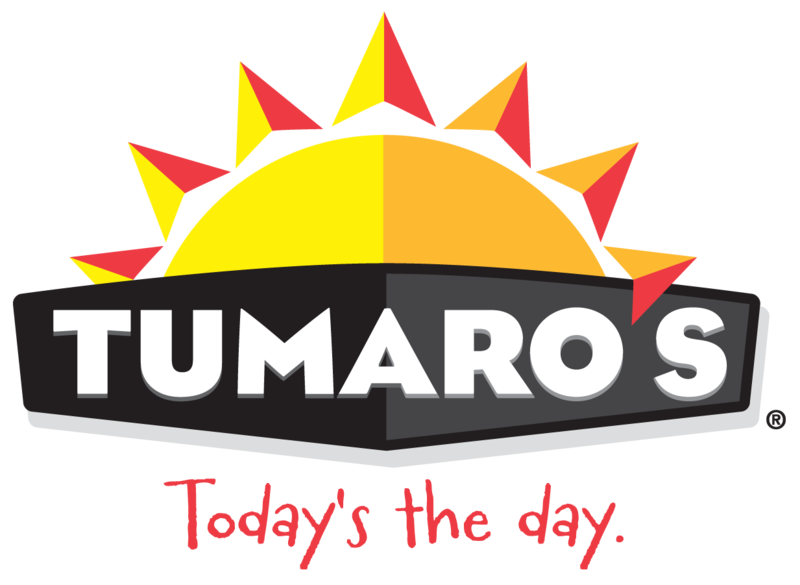 Why doesn't my local retailer carry ALL of the TUMARO'S wrap varieties? How do you calculate NET CARBS?